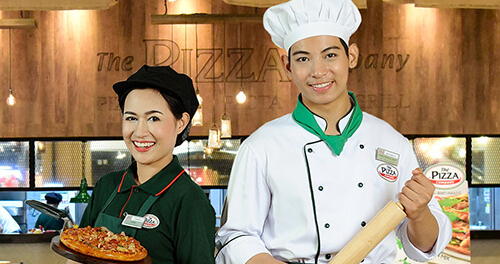 The Pizza Company made its market debut in Thailand in March 2001. 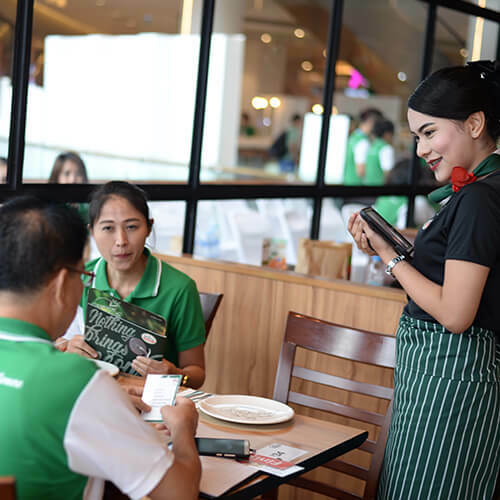 With the fighting spirit of leaders and the determination of 'The Pizza' team, The Pizza Company soared to become Thailand's Market leader since the first day of launch. 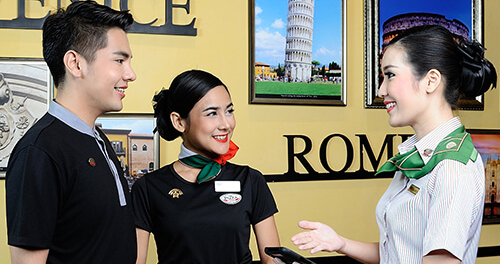 The brand prides itself on serving great tasting, local favourite pizza for all dining occasions. 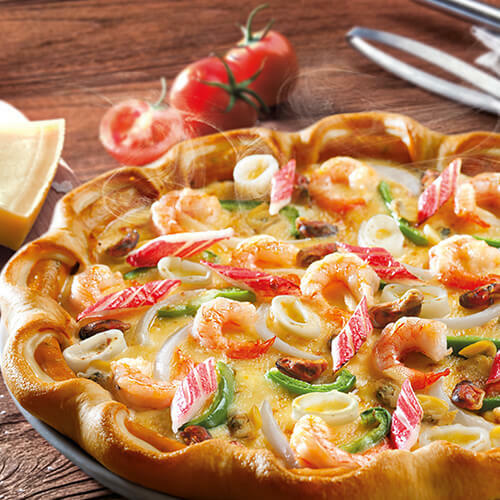 Only the freshest ingredients are used to ensure our pizzas come with the finest crust and cheese blends. 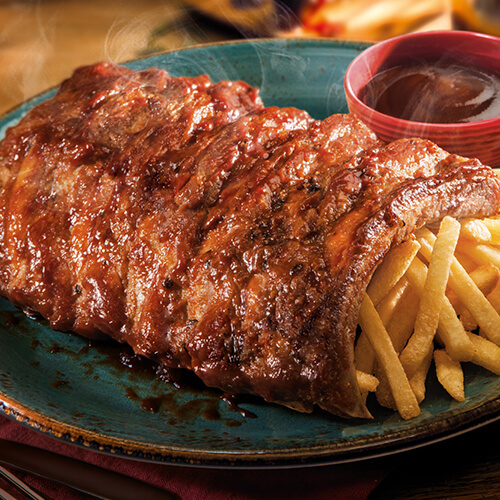 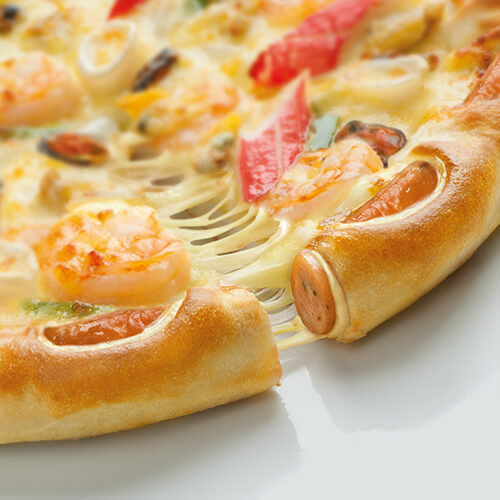 The most essential ingredient for great tasting pizzas and pastas is highest-quality cheese. 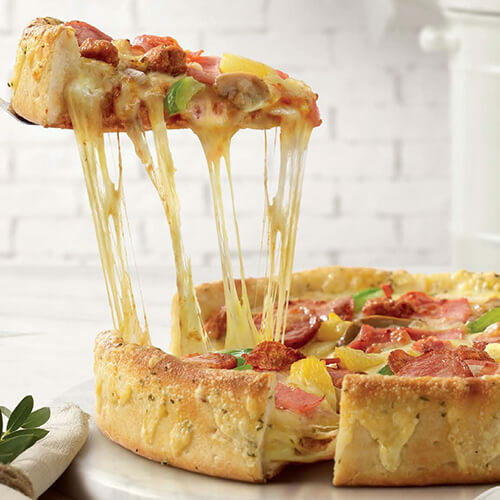 At The Pizza Company, our superb blends of mozzarella and cheddar cheese are made from 100% pure milk. 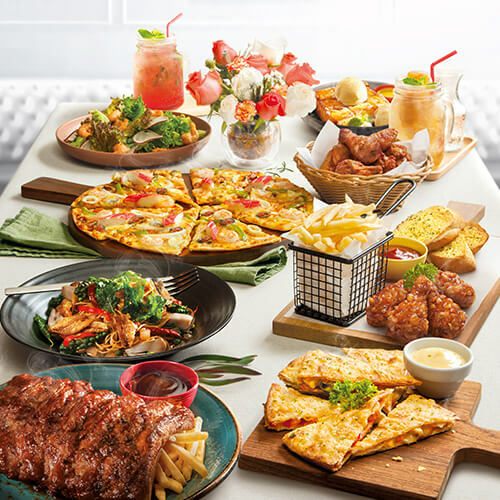 Our undivided attention to and passion for superior taste and great toppings have made The Pizza Company Thailand’s most popular pizza choice today.